Building a fan ‘base in boxing is a different animal than in other sports. There is no central league office, with a cadre of press relations persons, helping propel the reputation of the “league” and the athletes who comprise said league into press and rooter prominence. Confederation Officer of the Year! Lee Peters, longtime active member of the NABF and WBC, has successfully had major surgery on his neck. The NABF family wishes you a speedy recovery, Lee! 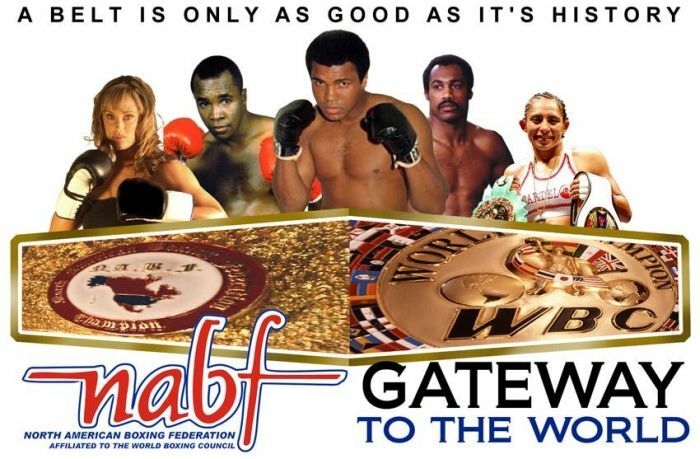 NABF President Duane Ford announced today a change to the Female Division. After three and a half years as Chairperson of the NABF Female Committee, Paula Mclellan has stepped aside to take care of business in her personal life. The new Chairperson will be Deborah Hawkins of Dallas Texas. Deborah has spent a lifetime giving service to others and has served on numerous committees for the NABF and WBC. She will also continue her role handling Public Relations for the NABF. 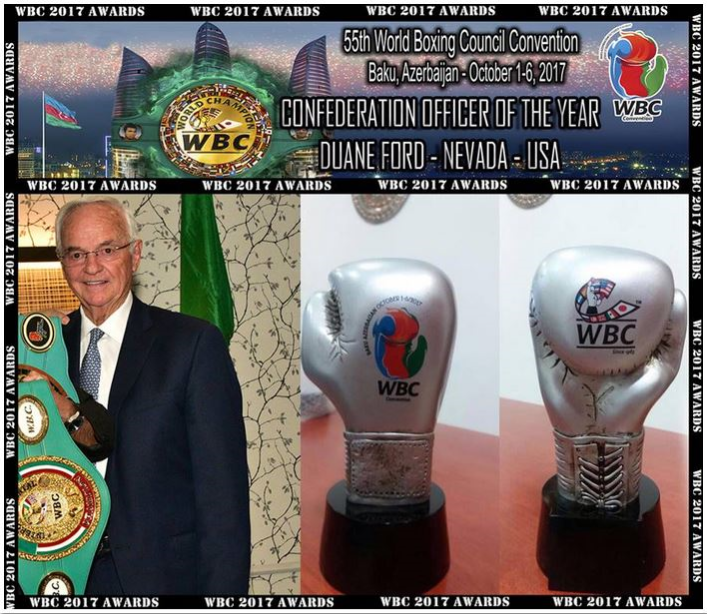 spring and I will be looking for more opportunities to add a Female NABF title fight to cards around North America", said Deborah in an interview. It all starts with the Detroit card on March 10, featuring Claressa Shields and Szilvia Szabados, and Paula Mclellan's efforts - watch it live on ShoBox - The New Generation! The NABF expresses our deepest appreciation and thanks to our dear friend Paula Mclellan and wish her the very best in the future. Christy Martin: Fighter! Promoter! Icon! Read more: Christy Martin: Fighter! Promoter! Icon! The NABF arrived in Dallas Texas Tuesday with a very special gift for members of the Dallas Police Department family. At the annual convention in Washington D.C. this year, proceeds from the auction were designated to go to the Assist the Officer Foundation. This was done soon after the killings of 4 Dallas officers and one transit officer by a sniper. President Duane Ford and Secretary JoAnna Aguilar, along with other local members, Laurence Cole, Deborah Hawkins, Don Griffin, and Oren Shellenberger, were there to present the check to ATO President, Mike Mata, and our own WBC and NABF judge - and Deputy Chief of Police - Jesse Reyes. The police officers present were given medallions and our heartfelt thanks for their continued service during these difficult days.